As an undergraduate student in the Cockrell School, you will learn to use your creative and analytical sides. Through hands-on projects, experiential learning environments and plenty of opportunities to solve real-world problems, you will be an engineer from day one. 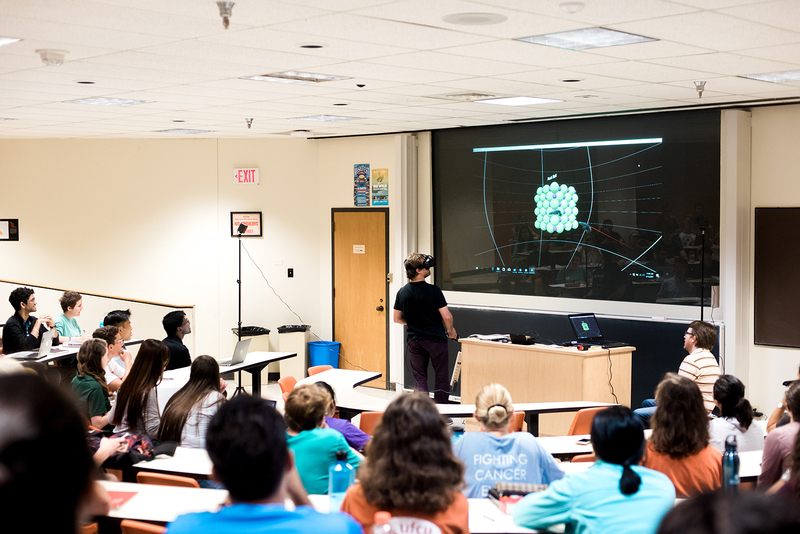 You will gain experience and training both inside and outside the classroom, and you get the benefit of starting on your major as soon as you step foot on the Forty Acres. With 11 engineering majors and additional minor and certificate programs, the Cockrell School provides an active learning community that is supported by dedicated academic advisors and success programs to help you along your way.